January 24, 2018 – A newly launched satellite is expected to become the brightest object in the night sky, creating a shared experience for all humanity, after being launched on board Rocket Lab’s Electron launch vehicle last week. The Humanity Star is intended to serve as a focal point for humanity, as every single person on Earth will have the opportunity to see and experience it. The satellite will appear as a bright, glinting star shooting across the night sky. 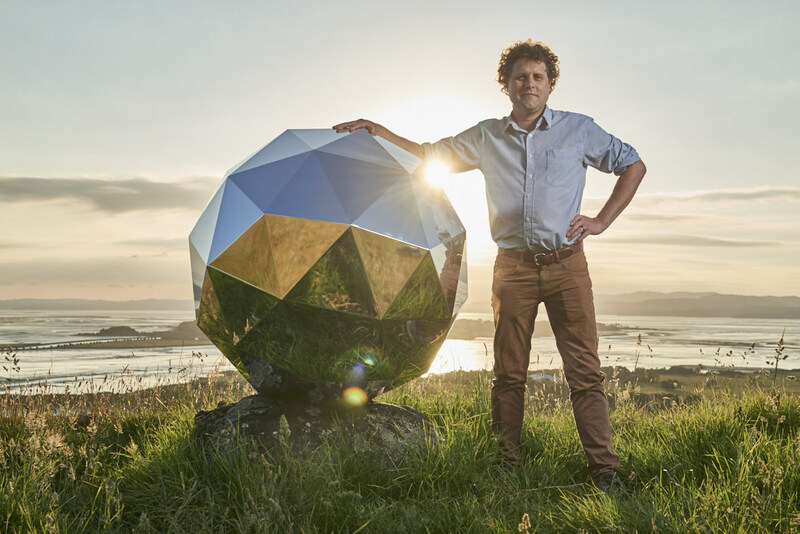 Created by Rocket Lab founder and CEO Peter Beck, the project is about drawing people’s eyes up and encouraging people to look past day-to-day issues and consider a bigger picture. “No matter where you are in the world, or what is happening in your life, everyone will be able to see the Humanity Star in the night sky. My hope is that all those looking up at it will look past it to the vast expanse of the universe and think a little differently about their lives, actions and what is important for humanity,” Beck said. The satellite is currently orbiting the Earth after being launched from New Zealand and successfully deploying to orbit on Sunday, January 21, 2018, NZDT. It is the first New Zealand-designed and built satellite to orbit the Earth. The Humanity Star is a geodesic sphere made from carbon fiber with 65 highly reflective panels. The sphere spins rapidly, reflecting the sun’s light back to Earth, creating a bright, flashing effect that can be seen in the night sky. Orbiting the Earth every 90 minutes and visible to the naked eye from anywhere on the globe, the Humanity Star is designed to be a bright symbol and reminder to all on Earth about our fragile place in the universe. The Humanity Star will orbit the Earth for approximately nine months before its orbit starts to decay and the satellite is pulled back into Earth’s gravity, burning the satellite on re-entry.